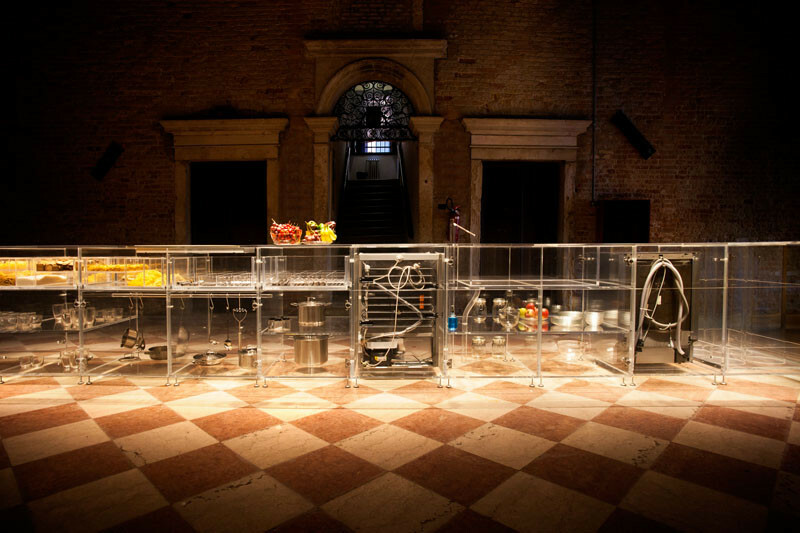 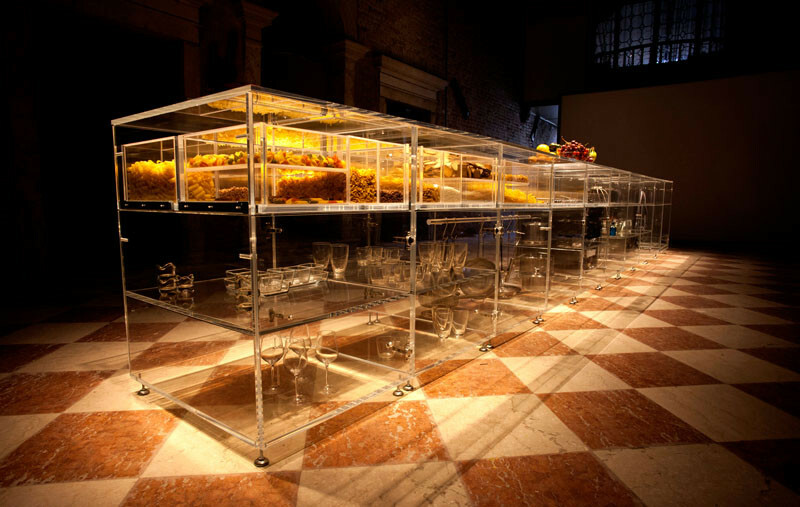 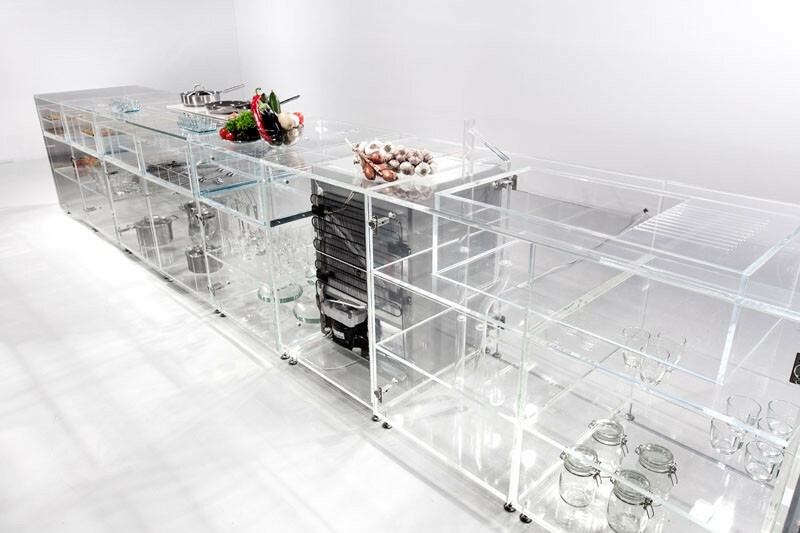 MVRDV have designed a transparent kitchen that’s currently on display at the 2016 Venice Architecture Biennale. 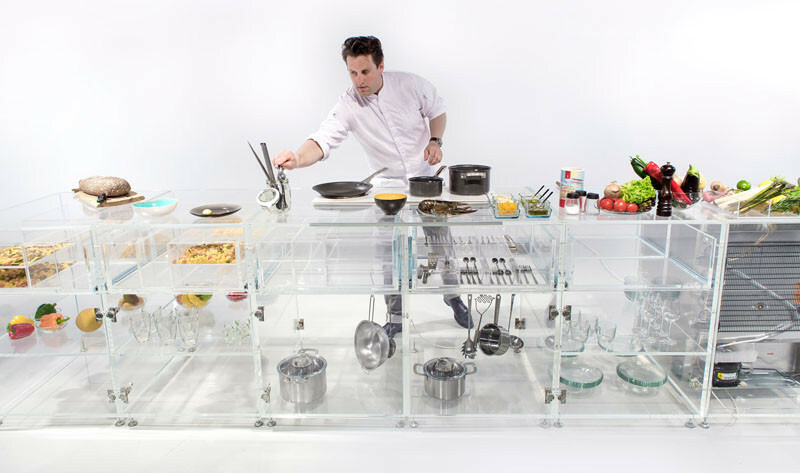 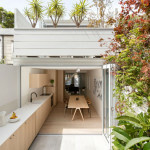 The kitchen has transparent containers, food prep surfaces and even transparent garbage bins. 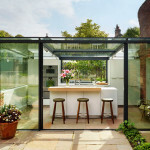 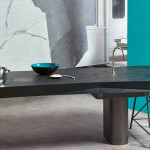 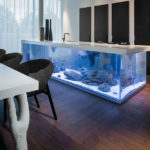 Watch the video below to find out more and to see the kitchen in action.